1. 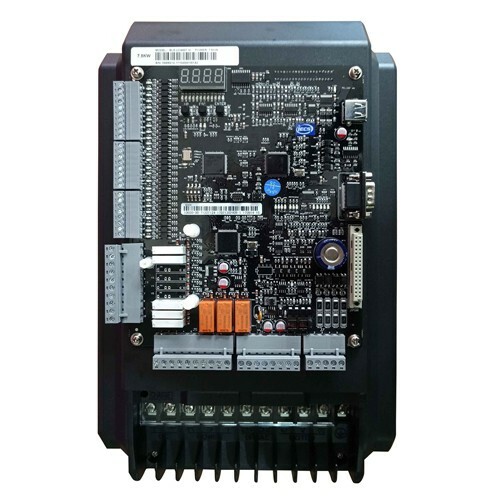 BL6 series elevator integrated controller has faster brain: Cortex M4 MCU (Main frequency 168M), with single order period of only 6us. This guarantees the controller with high accurate vector control and better ride comfort. 2. 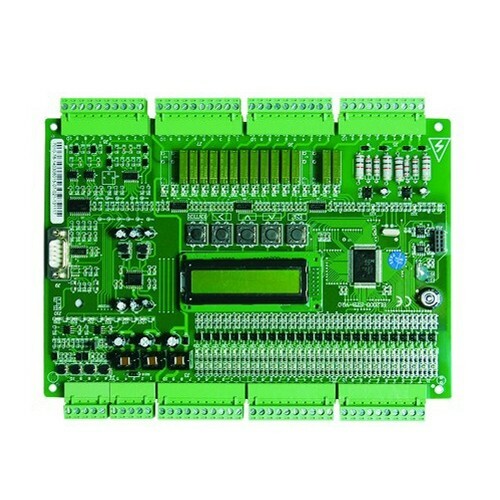 Very accurate speed control (±0.05％) makes the complete performance stable and comfortable. 3. 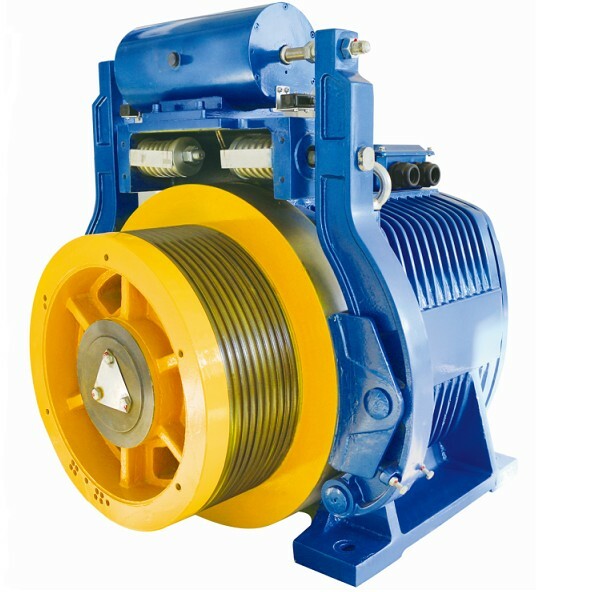 High overload capacity: 150% rated current for 60 seconds; 200% rated current for 10 seconds. 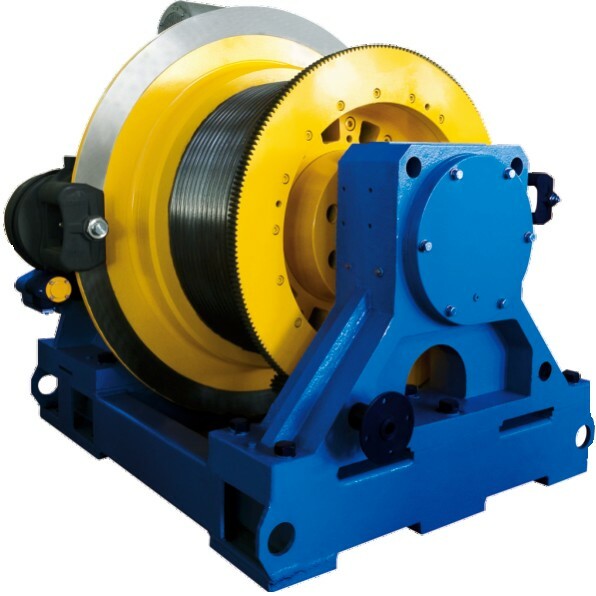 All our products are designed with extreme high overload capability,which increase stability and durability. 4. 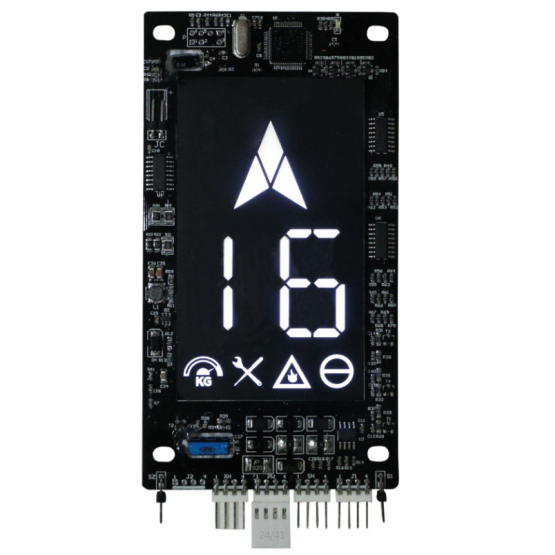 Easy connect with CAN bus and USB interface to other Bluelight products. 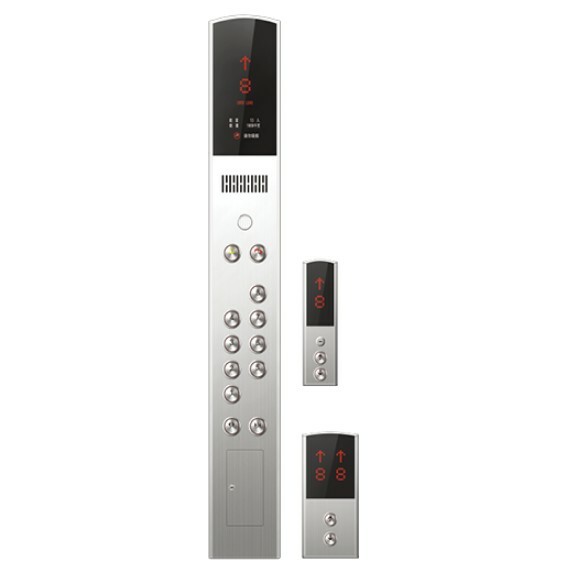 This helps to achieve complete set of professional elevator solution to customers. 5. 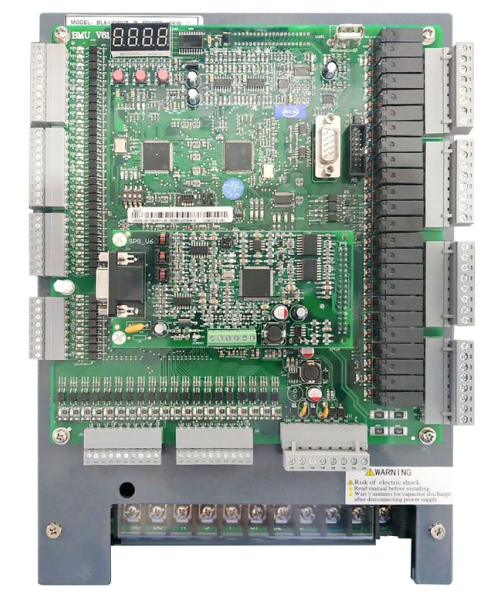 To increase system reliability, BL6 controller is designed with Actel Class FPGA chip base safety circuit. 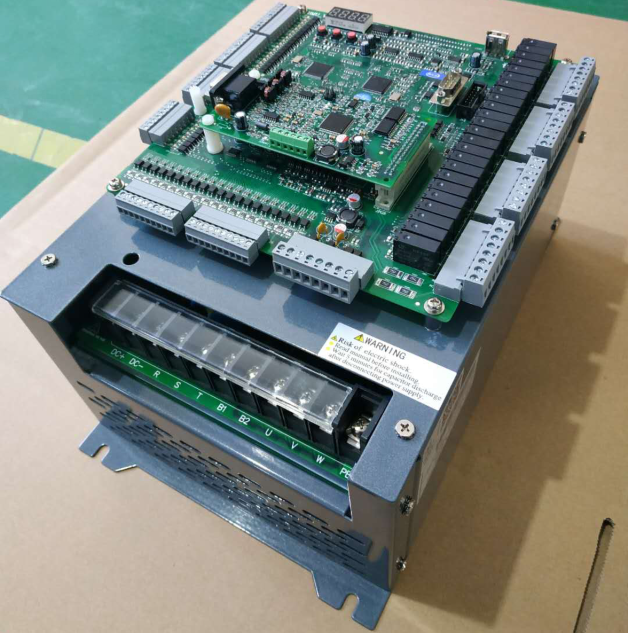 This type of circuit is normally used in airplane industry. 6. 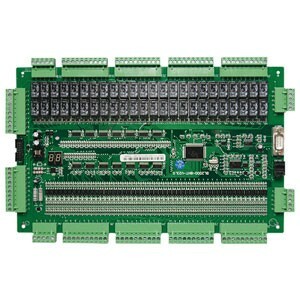 Main parts of the controller are 100% first class products of international top brands. 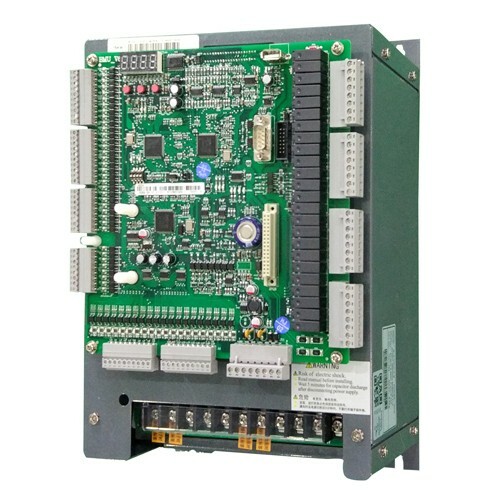 This increases system performance and reliability. 7. 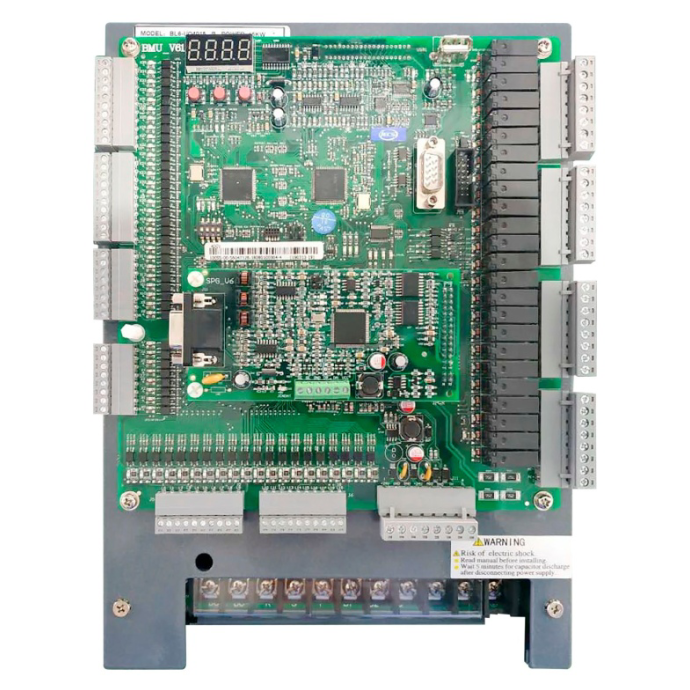 Equipped with LCD handheld operator, state instructions for each parameter when used, this helps simplify the debugging/commissioning operations. 8. 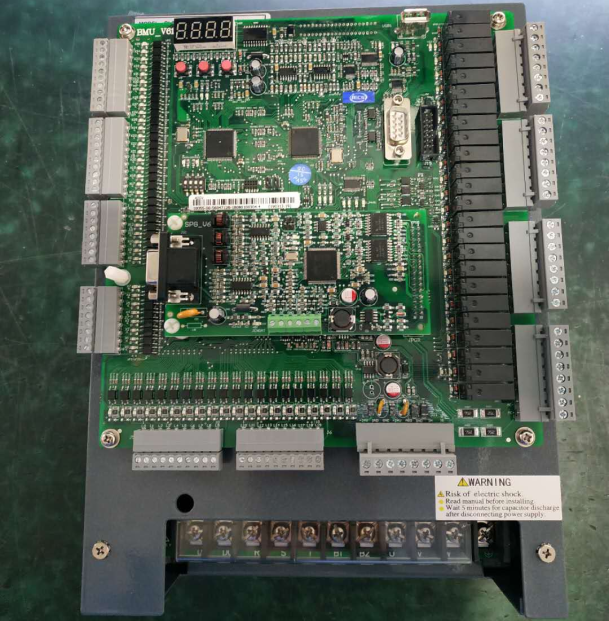 Equipped with BLMS debugging software: When connect with BL6 controller, the software can record elevator running data and monitor elevator running performance as oscilloscope. 9. BL6 controllers can work with Bluelight latest networks expert system to reduce the professional requirement of site engineers. 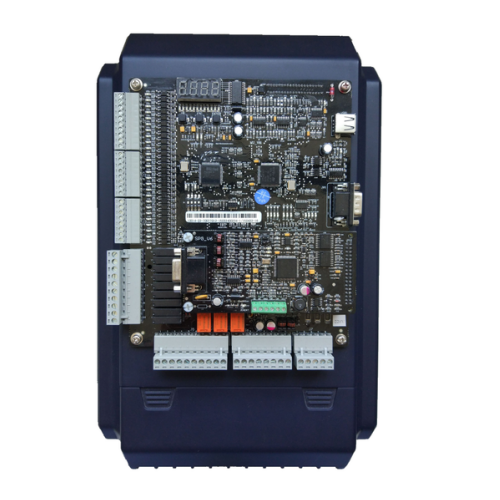 During elevator debugging and maintenance process, this system can provide site engineers with real-time and professional support, save time and increase working efficiencies for customers. 10. Small size and compact structure. More details, please download Bluelight catalogue.